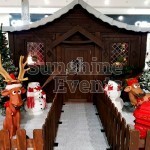 The Santa’s Christmas Wooden Grotto is the perfect solution for your long-term Christmas Grotto needs. 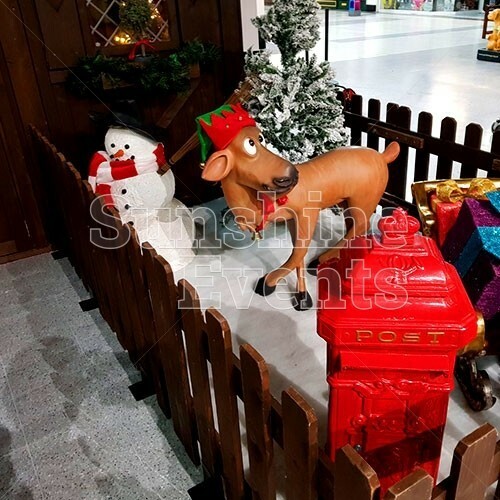 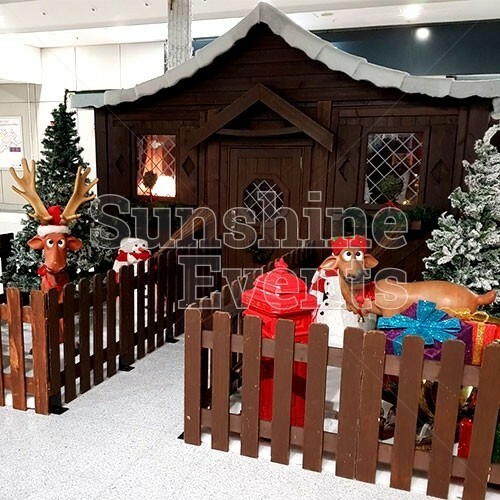 We’ve had these grottos made bespoke for us at Sunshine Events and their festive design, magical theming and props will turn your event into a real Christmas delight. 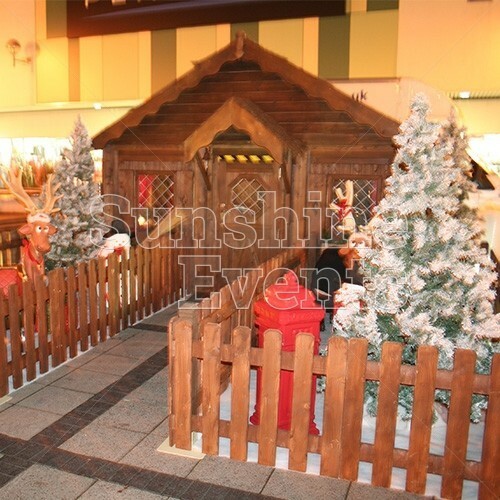 Built onsite the day before your event and packed down after, the Wooden Grottos are a solid structure that can house Santa during his many visits from excited children. 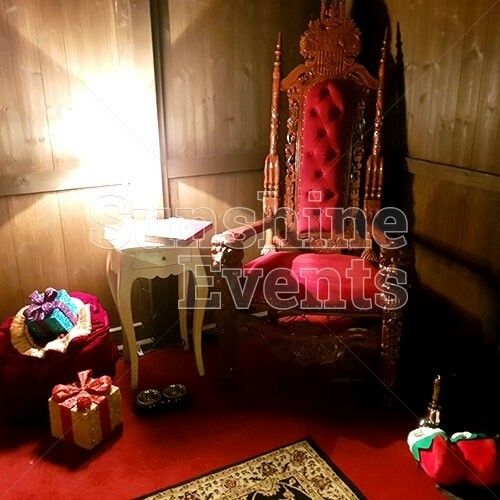 The amazing theming areas outside the Grotto will give the kids that feeling of anticipation before they meet the big man himself! 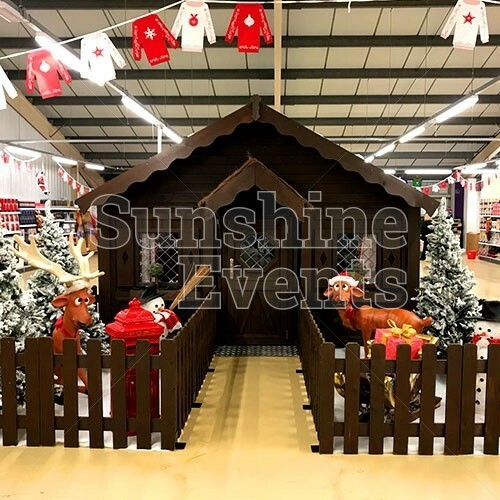 The solid wood Grottos feature two lockable doors, front and back, so you could either create route through the grotto, or use the backdoor as a secret entrance for Santa (to keep the illusion alive that he's always inside). 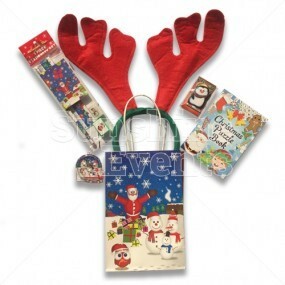 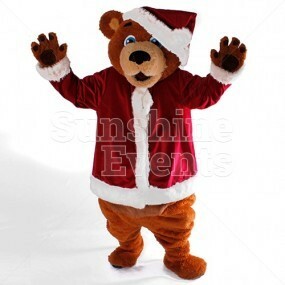 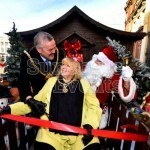 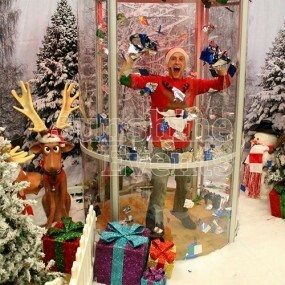 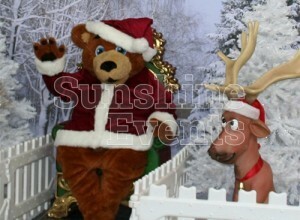 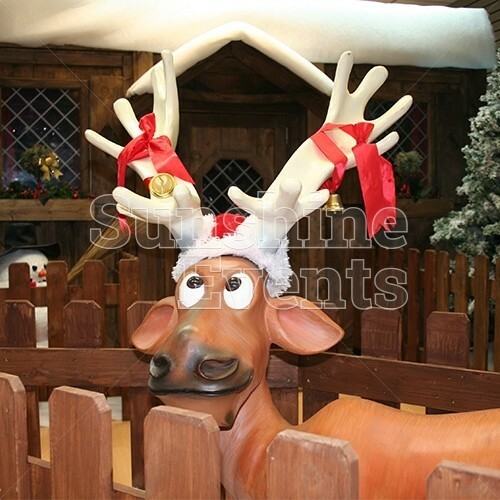 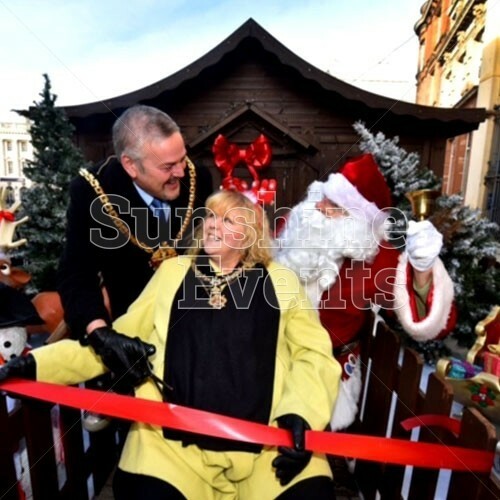 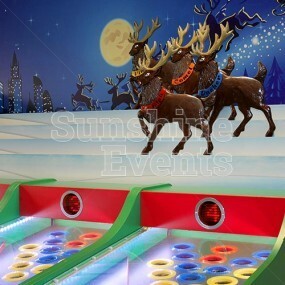 What events is the Santa's Christmas Wooden Grotto Hire suitable for? 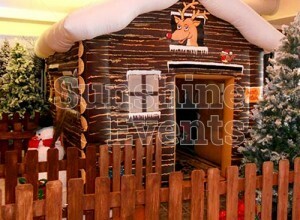 Give your event a real authentic look with the Santa's Christmas Wooden Grotto, but get in quick… availability is limited! 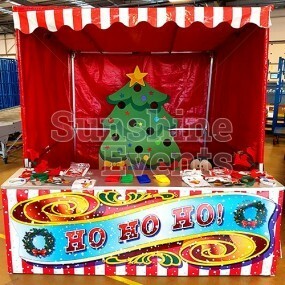 Operational Area Required: flexible can be tailored to your specific requirements. 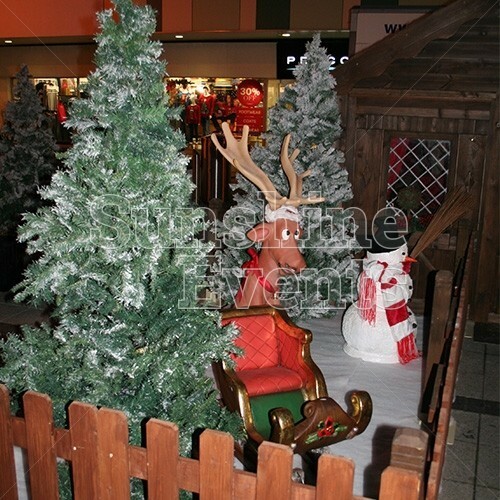 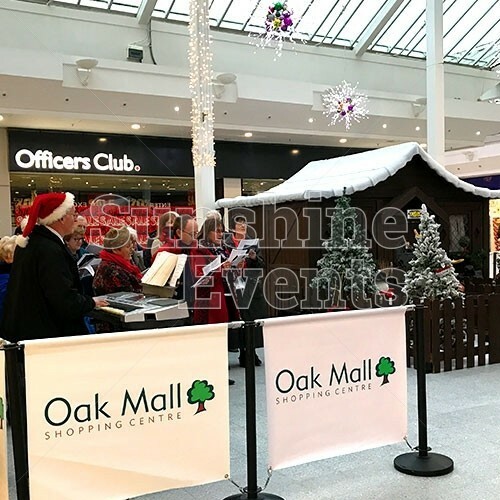 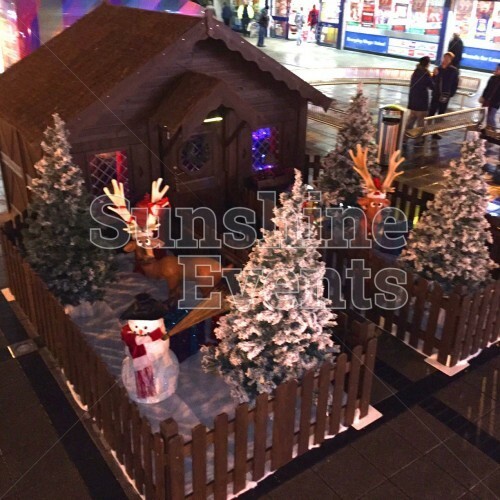 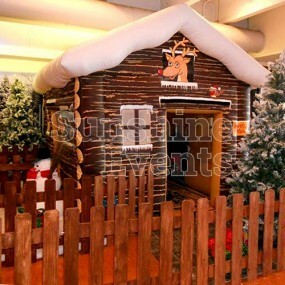 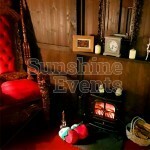 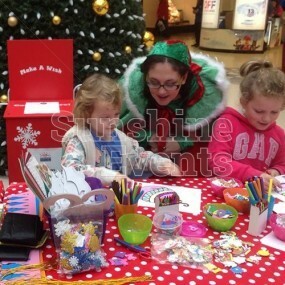 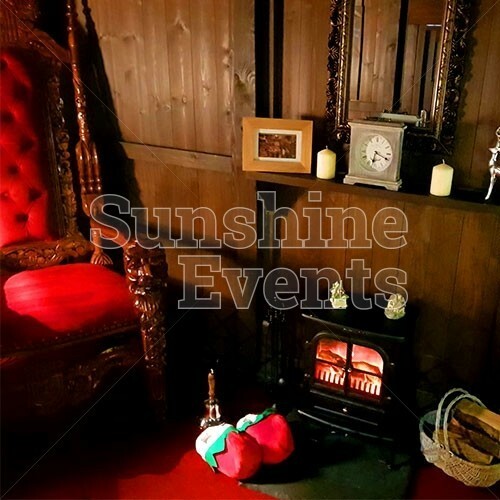 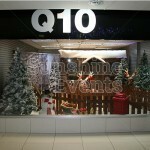 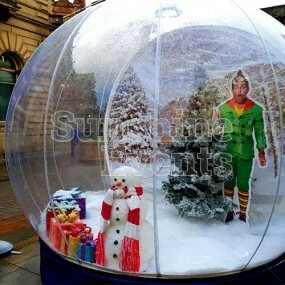 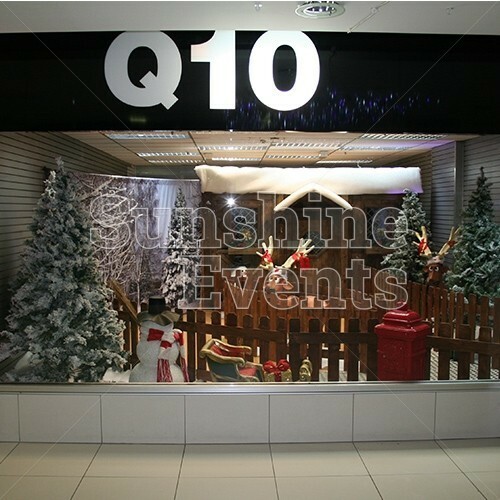 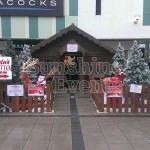 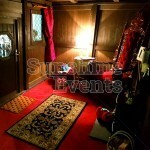 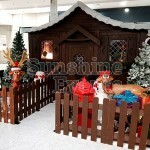 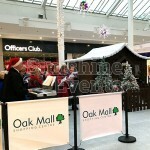 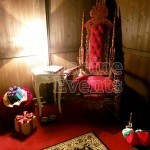 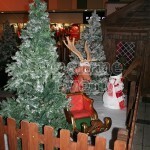 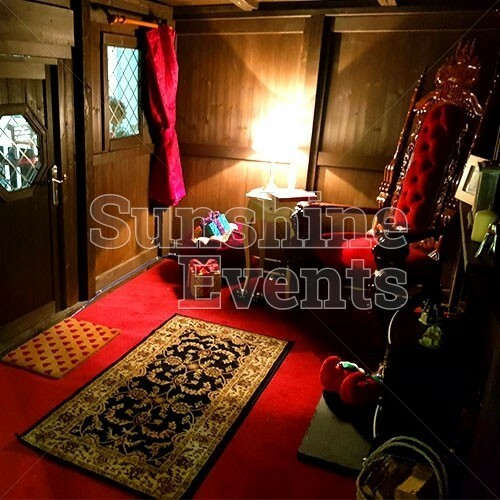 Wooden Christmas Grotto Hire has been added to your Event Quote.